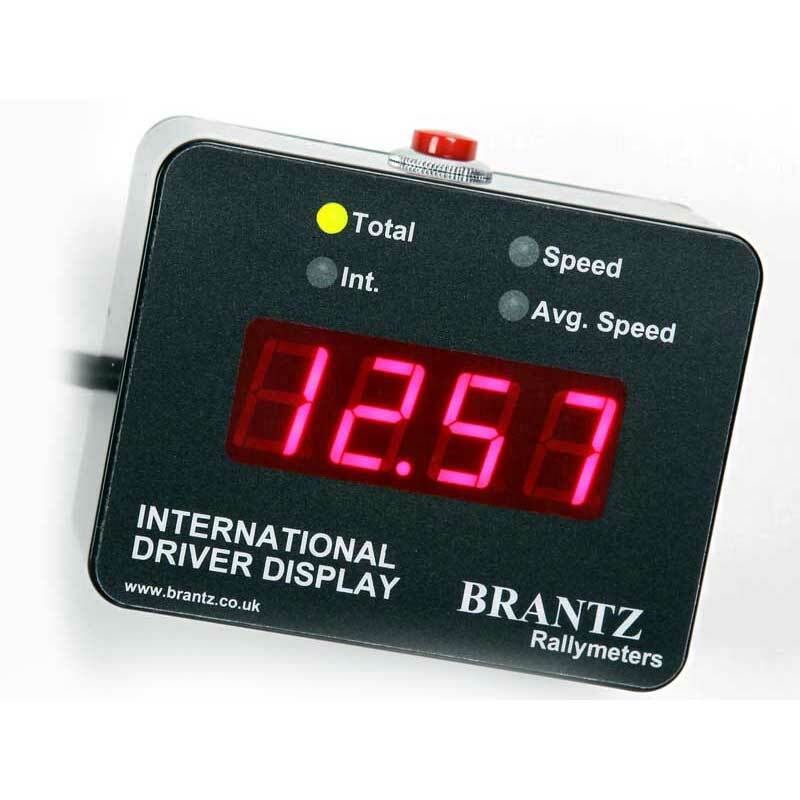 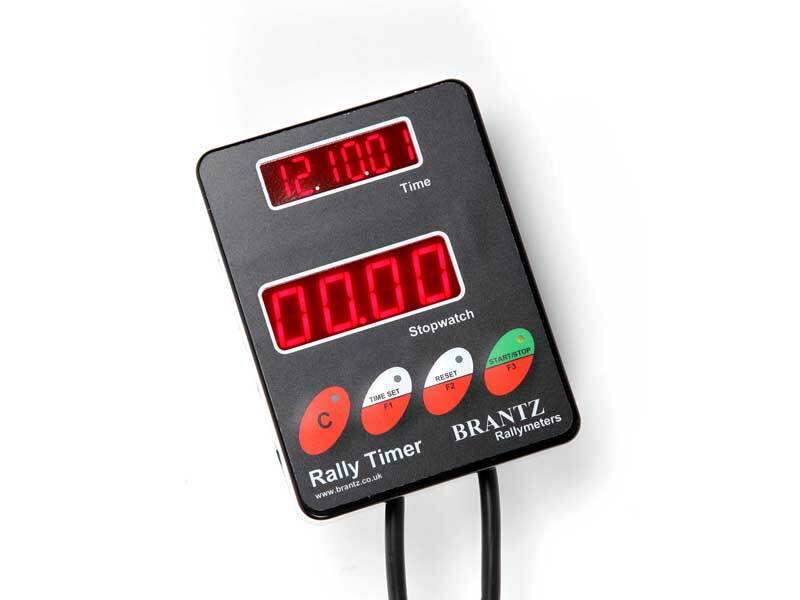 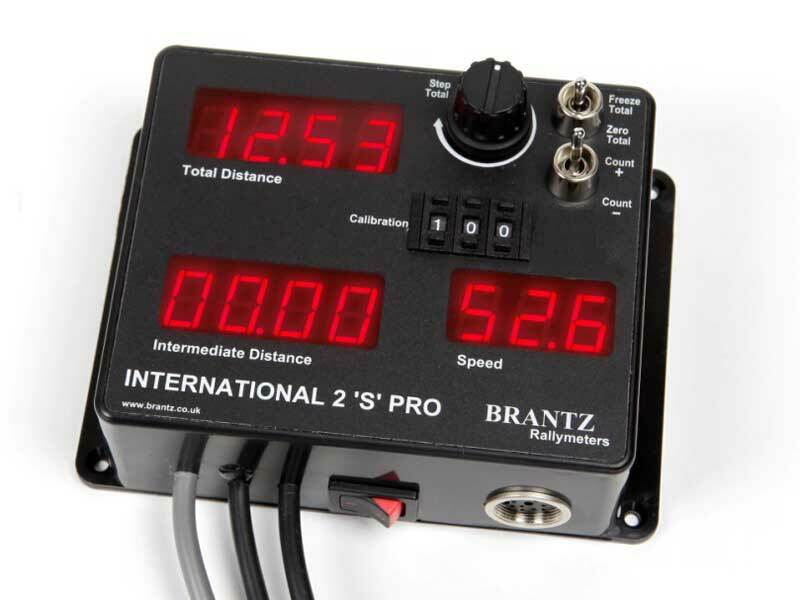 The Brantz Power Conditioner has been designed to provide a reliable voltage source for Brantz International Rally Meters and Retrotrips. 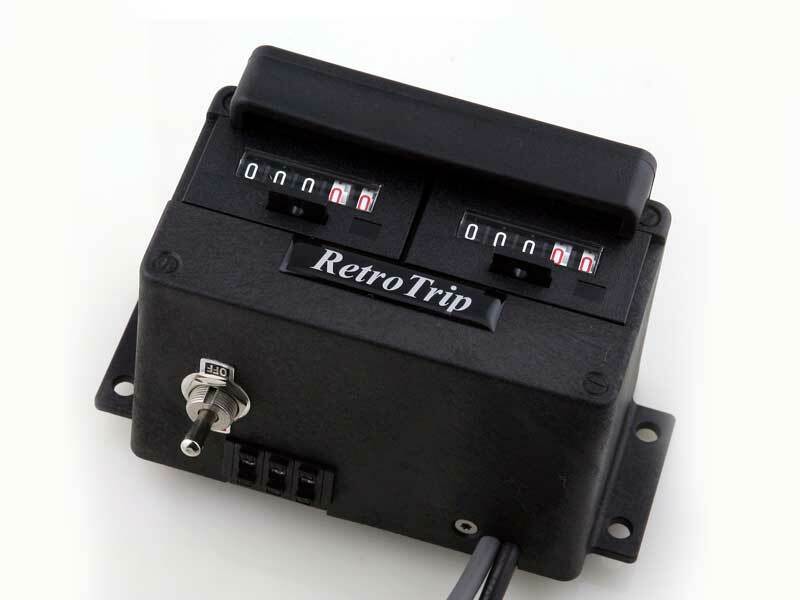 An essential item when these tripmeters are connected to either a 6v system or a 12 volt power system on less reliable older vehicles. 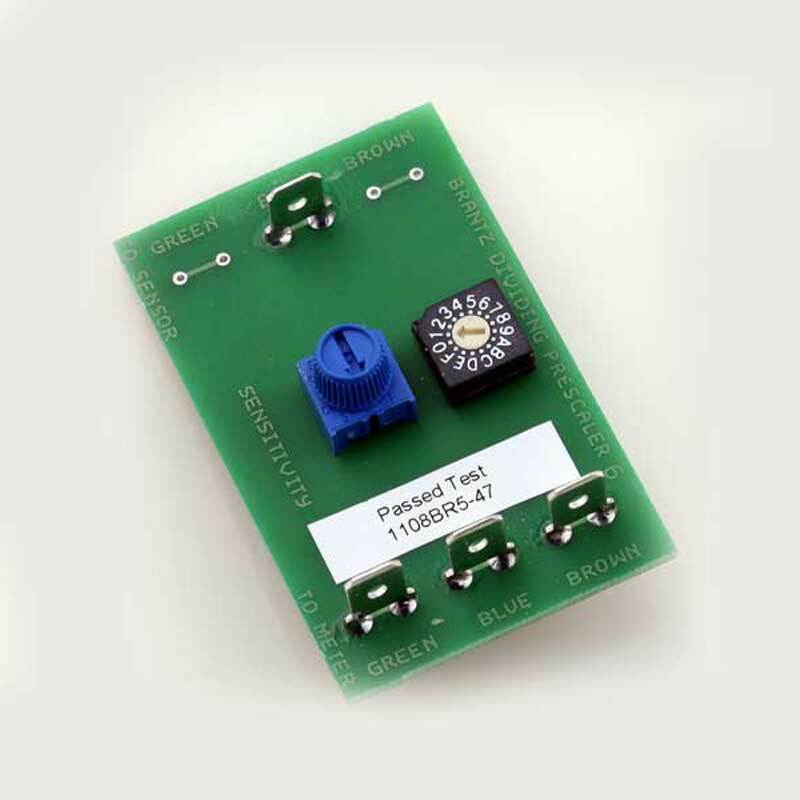 Internal resettable fuse – will disconnect the power for approx. 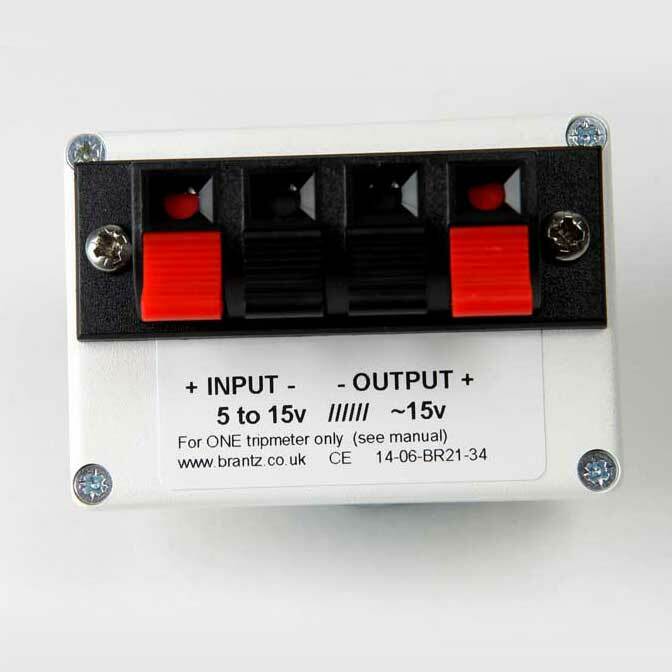 30 seconds and then reconnect if the unit is overloaded.